Legionella Awarness Training – Book Now! Early booking is advisable, since the course is devoted to a limited number of delegates per session. If you cannot download the booking form, send an email to the Event Organiser, Lydia Bradburn, as soon as possible, so that we can send you the PDF form manually. The half-day course will include parking, unlimited tea, coffee and biscuits; The delegates have the choice of morning or afternoon courses, due to start at 10:00am and 1:00pm. If you are unsure you need to attend this training, please call our friendly team, or check your latest Spectrum Risk Assessment, under the ‘Remedials’ section. Go to Facebook! Go to Twitter! 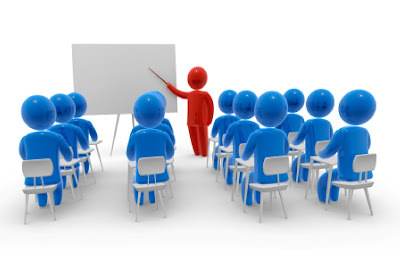 *The first delegate must pay the full price of £70.00 and a second delegate will then receive the offer of £55.00 when attending the same training session. This offer applies to subsequent delegates, i.e., if two delegates pay the full price of £70.00, two further delegates will receive the discounted price of £55.00. This offer is for customers only; however, any persons wishing to attend this course who are not already Spectrum clients, £70.00 per delegate is applicable. VAT is included within these prices. You've seen only the tip of the iceburg -- let us show you more. Get connected with us, pick up the phone & give us a call or drop by our offices between 8:30am and 5:00pm! What is a 'Duplex' water softener?